The Country Director will deliver CBM’s Disability and Inclusive Development work in the country. As such the job holder will be responsible and accountable for leading the development and effective implementation of CBM’s country plan and its operational requirements within a country, ensuring high quality performance and alignment with CBM’s federation strategy. Actively support partners to develop and deliver quality projects and programmes in line with need and capacity, and with Country Plan objectives . 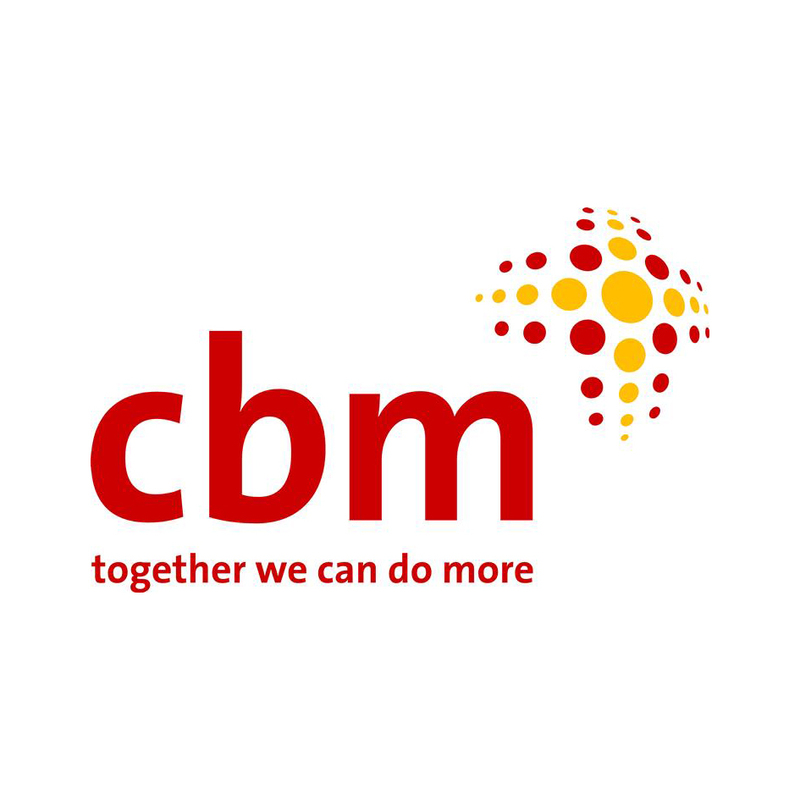 The future job holder will adhere to CBM’s values and commits to CBM’s Child Safeguarding Policy. Application deadline: 15th June 2018 - The position is located in Jakarta, Indonesia. Contract has a national compensation package and is subject to local employment and immigration laws.